A Direct Response Ad is an advertisement created to evoke an immediate response from those who come into contact with it, and accordingly, each consumer response can be measured and tracked with a Direct Response Ad. Traditionally, these advertisements have been those with a great a call to action. There have been TV commercials for decades that have urged us all to “CALL NOW,” and mailers that have promised added benefits if we mailed in a response within a certain time window. While those still exist (think late night TV Infomercials), today’s Direct Response Ads are a bit savvier, and a majority of direct response ads are found where we spend so much time—online. The advertisements you see down the right side of your Google Search page? Direct Response Ads. The pop-ups you get while searching from your mobile device? Direct Response Ads. The email solicitations with embedded numbers that you have only to click to be connected via your device? Direct Response Ads. We see them day in and day out. They are literally everywhere when you’re connected via a tablet, computer, or smartphone, and their messages are calling out to a new generation. 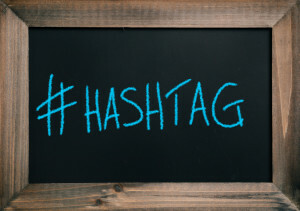 In connection with social media, a hashtag is a word or phrase that is preceded by a hash or pound sign (#), and it’s used to identify messages concerning a specific topic. If the hashtag is a multi-word phrase, no spaces are used in the hashtag. So, I might hashtag this conversation with #socialmediaforinsuranceagents or #directresponseads or #hashtagsindirectmarketing. If you search a hashtag on a social media site, like Facebook or Twitter, you will get a list of tweets or posts related to that topic so long as your fellow social media users have used the same hashtag. Hashtags are used by groups so that they can maintain conversations in social media environments, are sometimes used as asides by bloggers and posters, and are used by advertisers to track feedback about their products and services. Want to know what people are saying about a new restaurant in town? Search #<restaurantname>. Want to know about music your kids are listening to? Search #<nameoftheband>. Hashtags are great tools, and we’re seeing them used more and more with great results for businesses. So, how do these two things, hashtags and direct response marketing, relate to one another? Why should you use hashtags in your direct response advertisements? 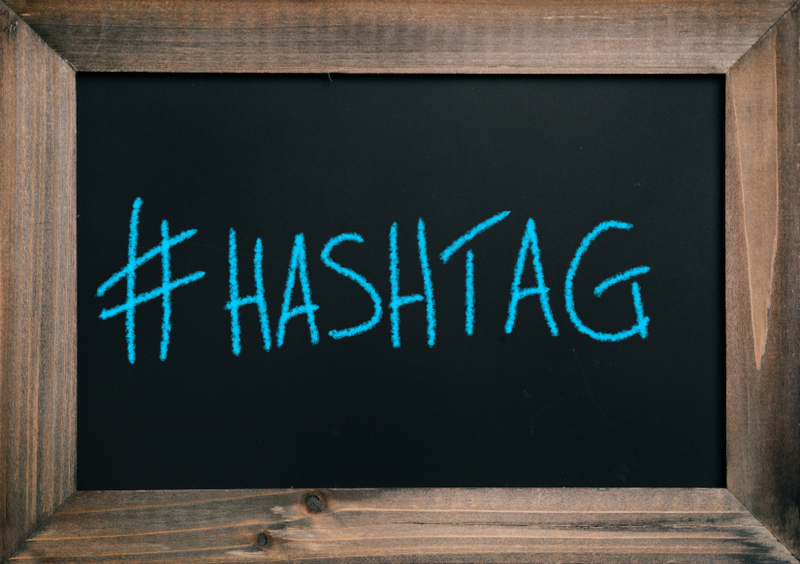 Hashtags will get your insurance agency noticed. Hashtags allow social medial users to tag their posts or tweets and give more options to their audience to continue the conversation or to get more information about your insurance agency’s products or services. Tweets and posts that have been hashtagged are simple to search and can be found for longer periods of time than tweets or posts without hashtags, so they give you good information that you can archive for future reference and watch for trends. Make certain that you only use hashtags in context so that your audience is clear about your message, and please understand that random hashtags are not at all effective. Stick to your topic, and don’t try to pull others in from other conversations with hashtags unless those conversations are very closely related. The use of random or unrelated hashtags will tell social media users that you are, at best, inexperienced in social media use, and they will likely discount the content of your future Facebook posts and tweets if they don’t see relevance in the hashtags you use. Hashtags allow you to follow trends in real time. Use hashtags to monitor sentiment about your insurance agency’s brand or products in real time by searching your own hashtags. If you want to know how well your ad is doing, you need to do nothing more than search your own hashtag (that would be the one you used in the ad) to see what response it’s getting. The best part of following your ad? You can tweak your ad immediately to make things better if need be. You can track hashtag ad related buying decisions. Online ads are beautiful things in that you can track who clicked what and made a purchase. Hashtags will allow your buyers and even those who didn’t buy to respond to your ad and talk about your product. With the use of hashtags, you can monitor which words and phrases are most effective with your target audience and which communications don’t work nearly as well. Hashtags are a great way to get feedback—for free. As alluded to in the previous point, social media savvy audiences love the opportunity to talk about their lives and the products and services they use. By creating and using a hashtag for your insurance agency, you are offering up a great forum for feedback and can use the information your clients provide to give them the best possible customer service. Watch their conversations, participate in them, and learn from them. In addition to being able to tailor your ads for your audience, you’ll see your customer service rankings top out if you do it correctly. Social media is growing by leaps and bounds, and while it’s still a great way to keep up with friends and family, it also offers unlimited potential for insurance agency owners like you. In fact, using social media including hashtags in direct response ads can really give your insurance agency an advantage. It gives you the opportunity to take part in a great conversation with your clients and potential clients, and you can use the information you gain in the process to build and better your business. It really is a dream tool for advertising success. If you haven’t used hashtags in your direct advertising efforts or want to know more about the process and how it can help you reach and involve your audience, please contact us. We’d be happy to explain more about the advantages for your insurance agency of using hashtags in direct response marketing. If you’ve tried this method and it hasn’t worked, let us know that too, as sometimes there are nuances that make a big difference in results, and we can help you adjust your program for better success in future online advertisements. Are you a direct advertising with hashtag success story in any industry? Share your experience with us, so that we can pass your tips for success along to others!